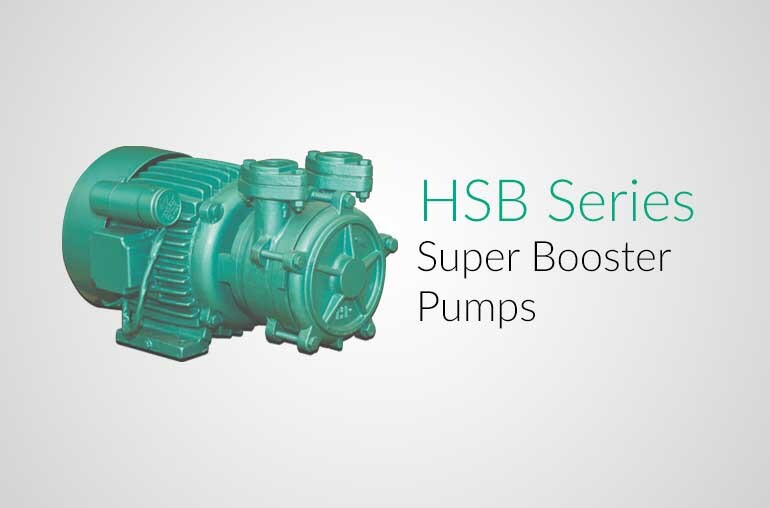 Hindustan Super Booster "HSB" Series - are heavy duty type and are designed specially to meet requirements of different needs such as residential bungalows, gardens booster applications. 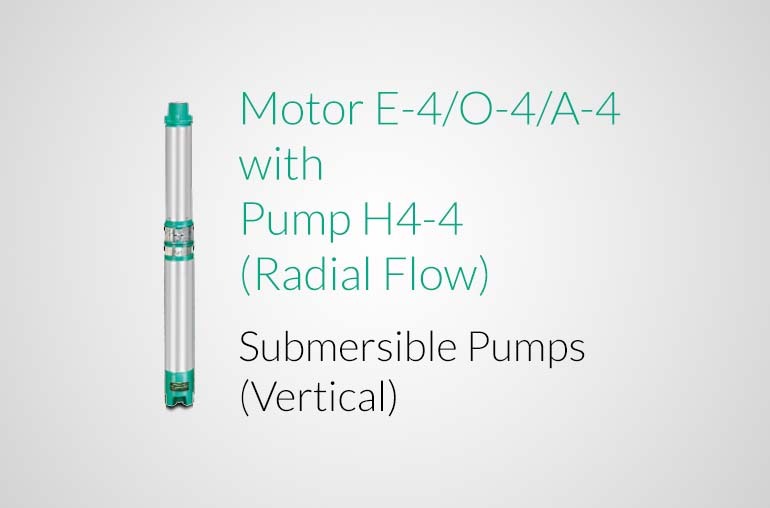 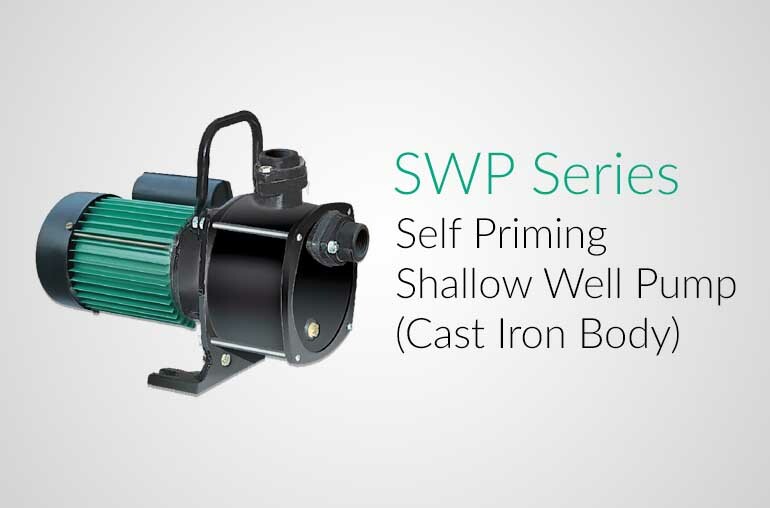 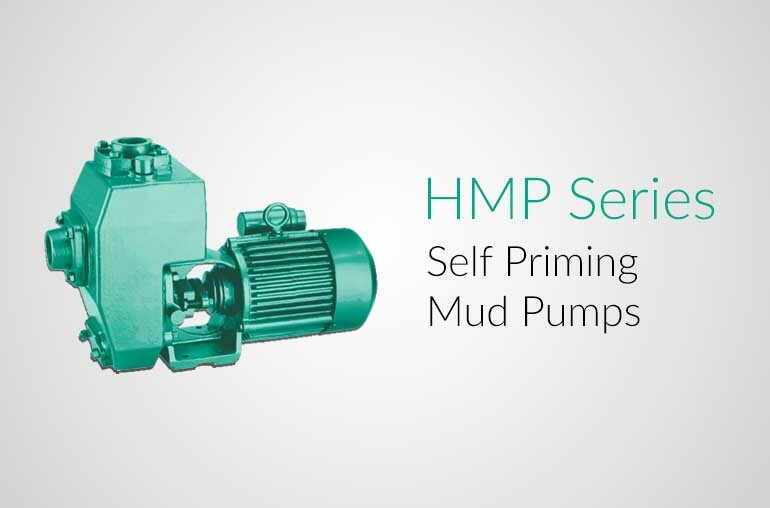 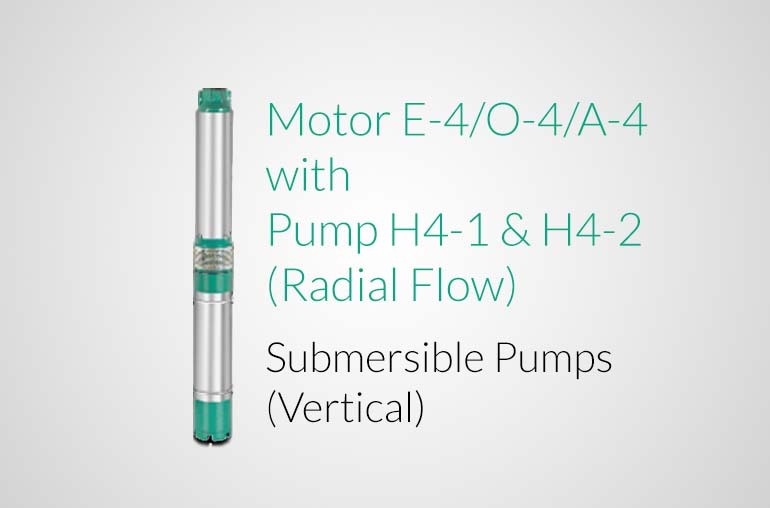 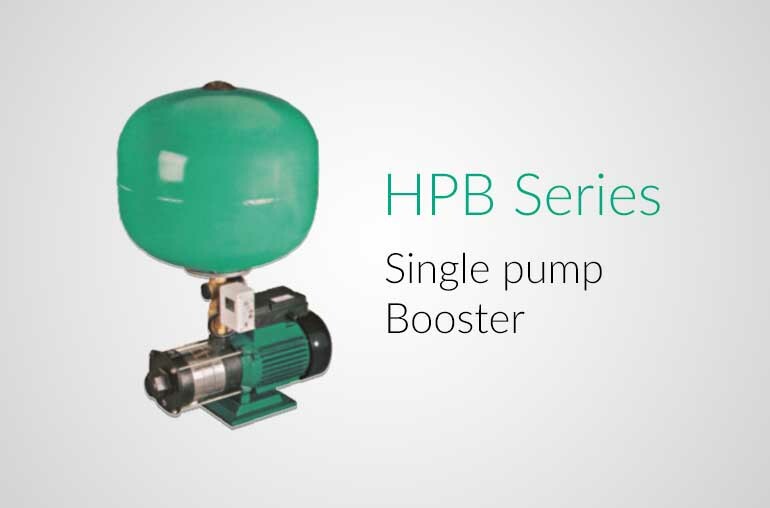 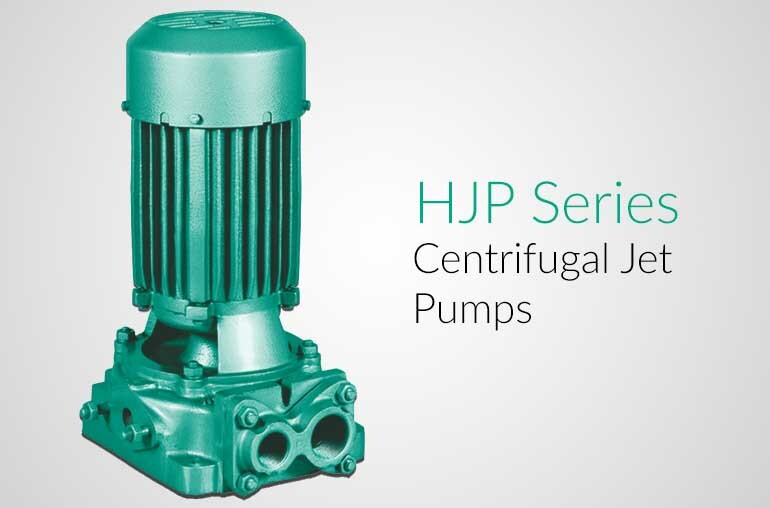 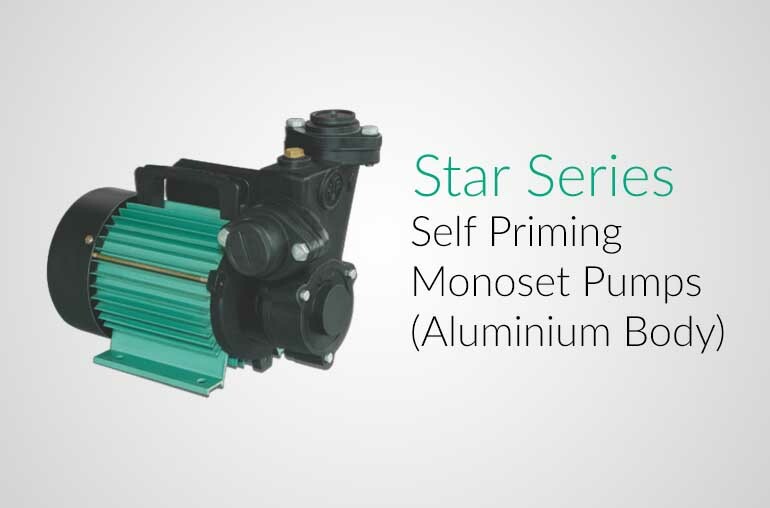 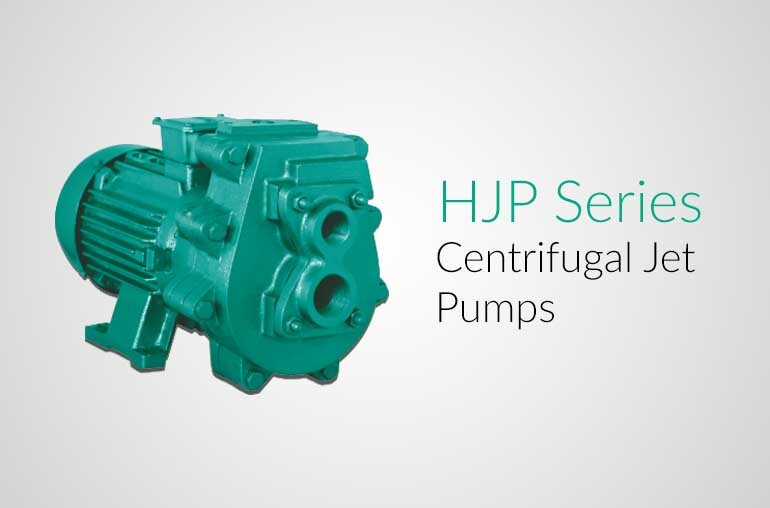 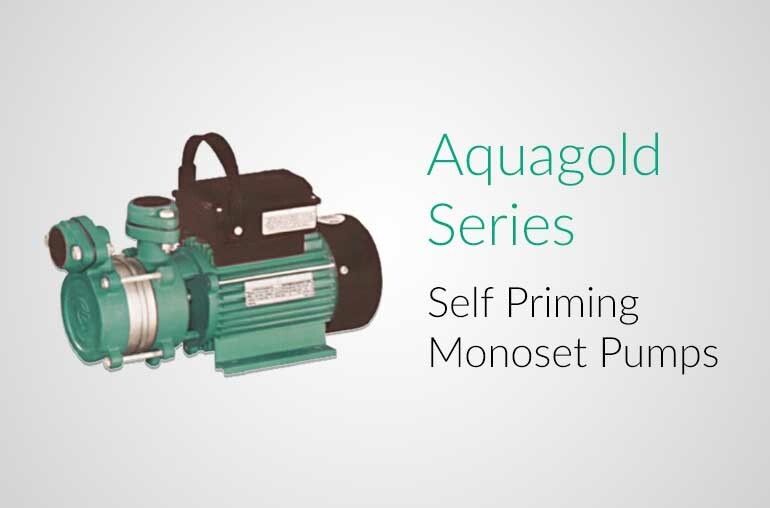 These pumps have a high suction lift for a head of 15 to 18 meters (upto 2 storeys). 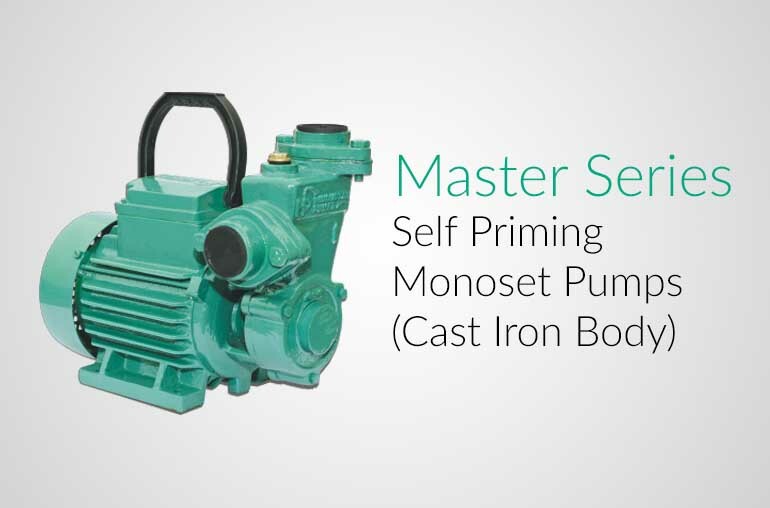 Close grain Cast Iron of High Tensile Strength. 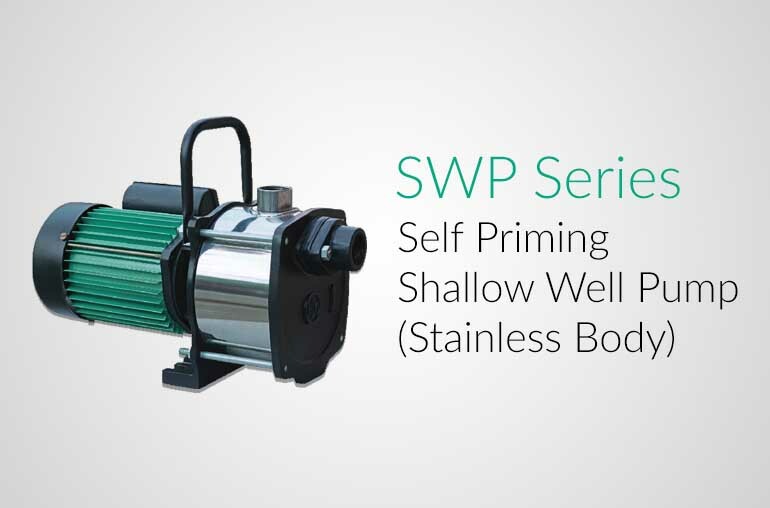 Used for water supply to residential bungalows, buildings, flats, community centers, clubs, hospital, clinics, dairies, laundries, garages, small industries, curing at construction sites, gardening , lawn sprinklers and small farms etc. 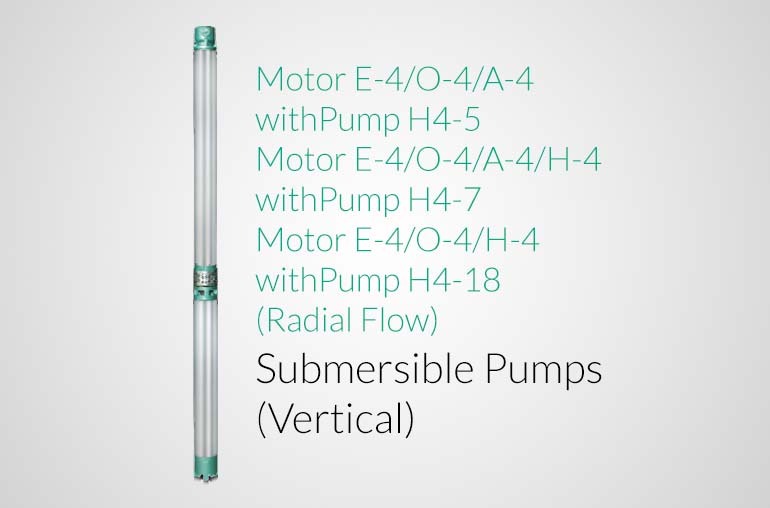 Suction Lift Upto 27 Ft.
Suction & Delivery Size 1'' * 1 "